I did a similar proof of concept.. In case it helps anyone, in order to get historical data I used Azure Table Storage and an Azure Function to get the weather at a set interval and log it to Azure Table Storage. 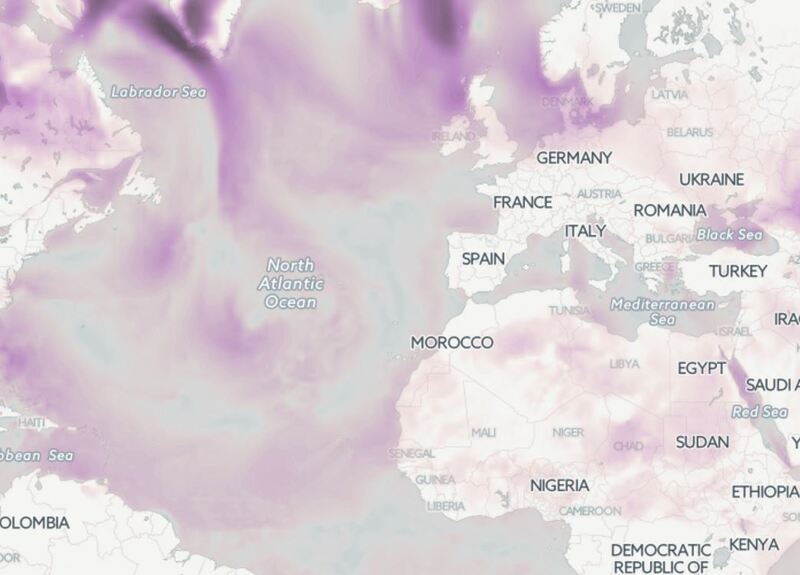 Register for Open Weather Map API. Visit Open Weather Map website and register an account. Login to your account after account creation. Click on API Keys and you can view the API Key. 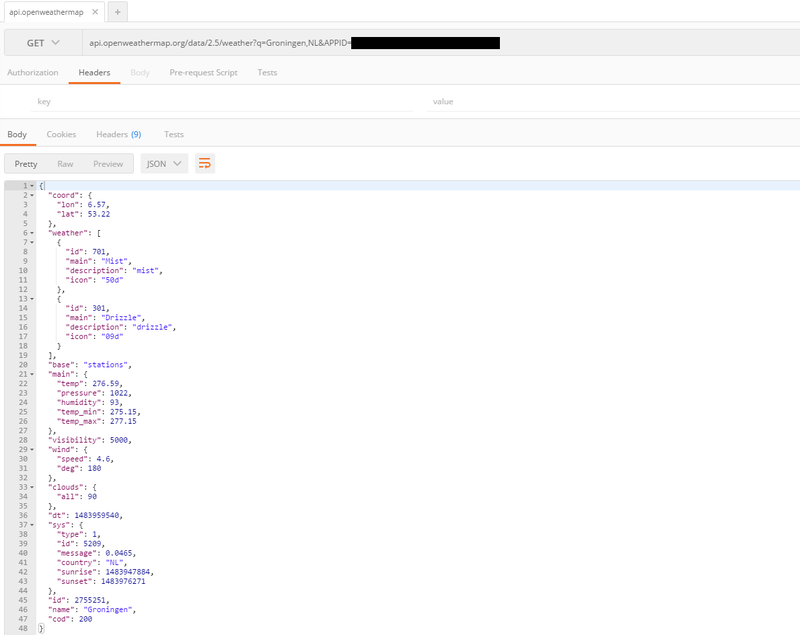 Current weather info � HTTP Request and JSON Response. OpenWeatherMap offers several API to use to get weather information. We want to use the one that gives us the current weather info.